So I thought I'd venture away from dentistry in this post, especially since I've been feeling a bit under the weather for the past couple of days so my brain is a bit fried! I know a lot of people like to visit this area of the world whether it just be for a holiday or as part of an elective or gap year so I'd thought I'd share my own experience. If you're thinking about visiting Africa for your elective, why not check out my Top 10 things to do in Tanzania? So this summer, me and my boyfriend went on a month-long trip to South East Asia. This trip was something I had always wanted to do as my family originate from that area of the world and I have heard lots of anecdotes from my boyfriend who used to live in Hong Kong. When I was trying to organise our trip I relied mainly on Trip Advisor and also this Lonely Planet guide; however, I came to the conclusion throughout our trip that recommendations from friends, family and acquaintances you meet along the way were the best way to plan trips. We booked our flights via skyscanner which was useful for us as we weren't too fussed about what airline we wanted to fly with and we were reasonably flexible with dates. We booked our long haul flights about 2 months in advance, leaving the shorter budget flights to nearer the time, in fact we booked the last flights only 2 weeks before we were to fly! We flew to Hong Kong from London via Beijing, which was fortunate as on the way back as we were able to get a 72 hour visa during our connection so we could leave the airport to visit a friend who was working in Beijing. Despite travelling for a month, we also decided to pack light - about one weeks worth of clothes. Having experienced lugging an 80 litre backpack around Africa the previous summer, I didn't think the back pain was worth the extra clothing. We only had to do laundry four or five times and our backpacks could be taken on as hand luggage too. I would highly recommend taking a small backpack such as my Cabin Max backpack (mine was pink, easy to spot on a carousel!). Whilst we were in Hong Kong we also bought a new camera from a shop in Mong Kok. Fortunately we had a friend who knew quite a bit about cameras (unlike us) and helped us choose this camera. I would definitely recommend taking a decent camera on your travels to capture all those memories but remember to look after it. For other general travel tips, see my blog post with other top tips here. See the retro style trams , the view from Wooloomooloo's bar is breathtaking and a night out in Wan Chai you won't (you probably will) forget! 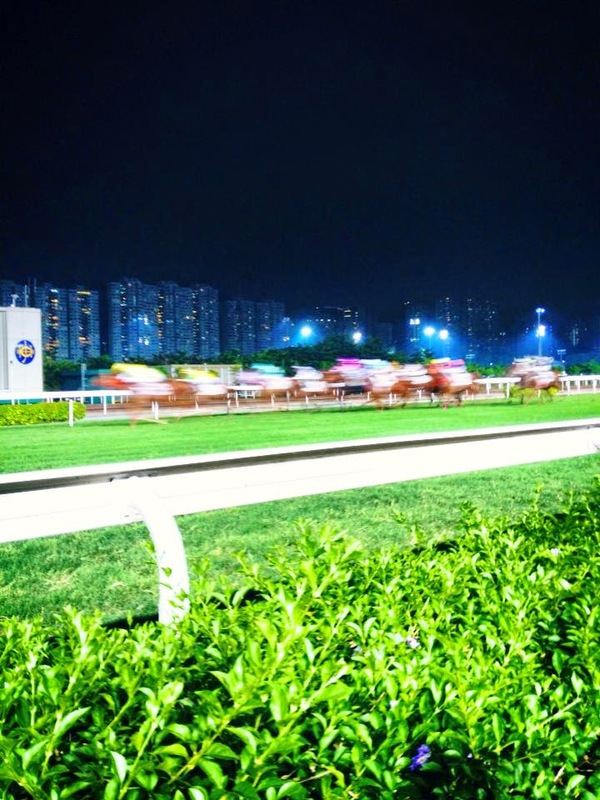 We went to Sha Tin racecourse, but there's Happy Valley too which is apparently much better. Enjoy filling in a betting sheet or two over a beer and cheer along with the rest of the crowd for your chosen horse! To see other things to do when you're in Hong Kong see my other blog post here. Beach hop across the small islands just across from Sai Kung (watch out for the shark nets) and eat at the famous seafood restaurants along the seafront - you can pick out your meal from the numerous tanks outside the restaurants. 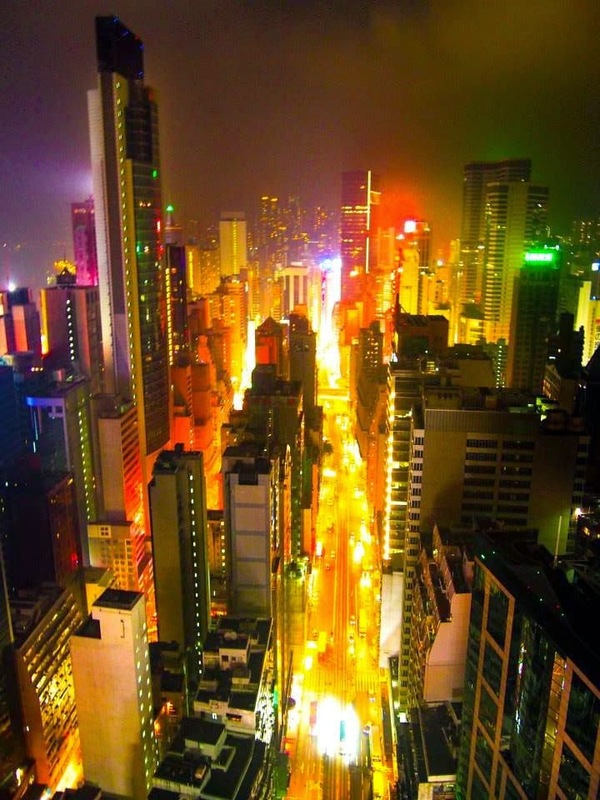 For more things to do in Hong Kong, see my blog post here. 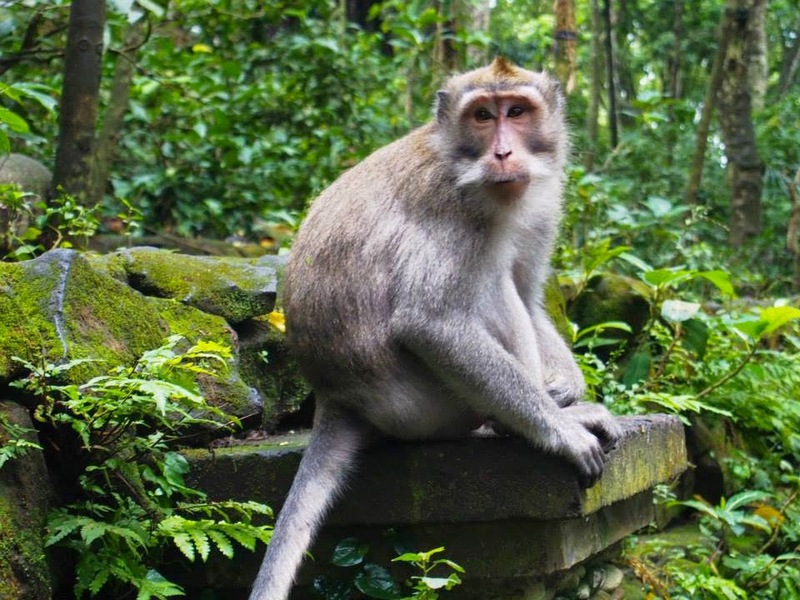 Bali is famous for its surfer beaches, but venture further island to the village of Ubud for amazing views of the rice fields and a wander through the Monkey temple forest (be careful, the monkeys are very naughty!). For coffee lovers, there is a coffee plantation among the rice fields which makes Luwak Kopi - coffee beans that are collected from the droppings of the Luwak, a small ferret like animal. You can get a guided tour of the plantation and sample this unique coffee overlooking the rice fields. To read more about my trip to Bali, see my post about it here. 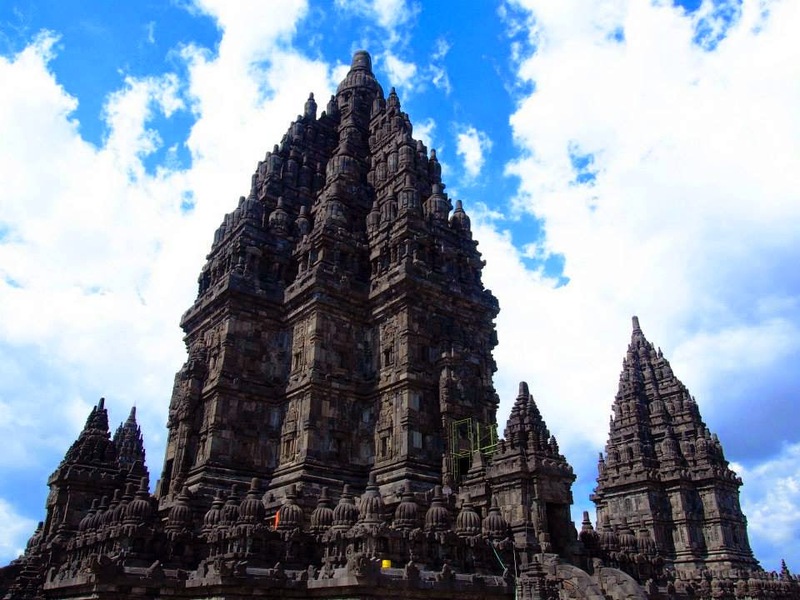 Located in central Java, Indonesia, these 2 historical Temples offer not only breath taking architecture but an insight into the history of Indonesia as well as learning of both Hindu and Buddhist religions. Yogjakarta is a relatively small town with diverse religions as nowadays Islam is the predominant faith in the area. Both temples are within driving distance of each other and we opted for a tour company to organise a day excursion to both which started bright and early at 4am so we could see the sunrise over Borobundur. Yogjakarta is also a good base to trips to the nearby volcanoes such as Mount Merapi which is the most active volcano in Indonesia! To read more about my trip to the temples, see my post here. Visit the bustling and crowded capital of Indonesia, Jakarta to get an experience of old and new. 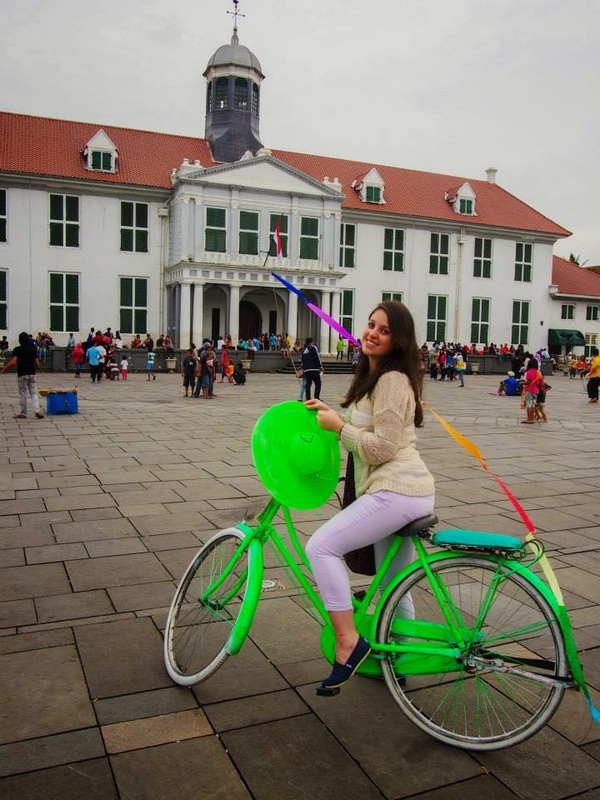 The city is still full of old Dutch Colonial buildings and the square in Kota at weekends has a carnival vibe with bikes, balloons and ribbons to rent and locals dressed in costumes. Check out Cafe Batavia, although a littler pricier than other places, the food is great and the atmosphere really makes you feel like you're sitting in an old European colony! Also don't be surprised if locals ask to take photos with you - especially if you're a girl. White people are not seen very often in these old areas of Jakarta. For a more modern experience of Jakarta check out some of the expat bars such as Skye (this has amazing views) or the Hard Rock Cafe. Malaysia has been having a tough time of late, but I would definitely recommend visiting the capital city if you're in that area of the world. The Petronas Twin Towers are a famous image of the capital, but the best views of the city can be seen from KL tower which is higher up than the viewing bridge of KLCC and it's also easier to get access as tickets for the twin towers are limited each day. There's also a rotating restaurant at the top of the KL tower. The city is diverse, with the cultures of the Malay, Chinese and Indian coming together and the Hindu site at the Batu Caves is worth a visit if you can manage the hundreds of stairs as well as the cheeky monkeys! 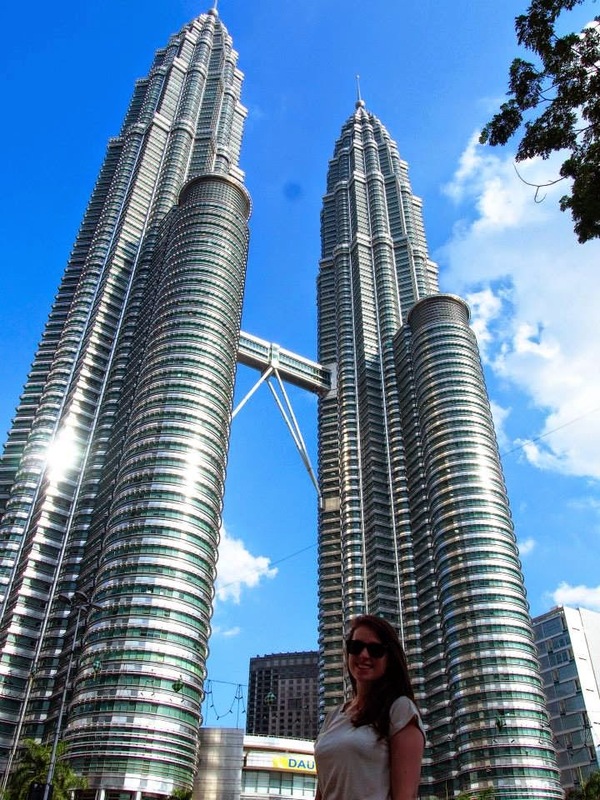 To see my new blog post with top tips to do in KL, click here. 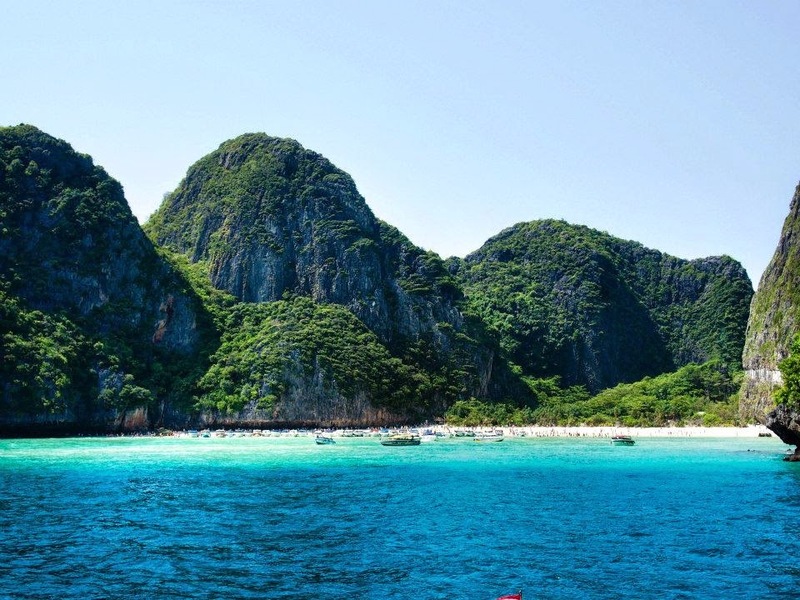 Just off Phuket, the group of Islands of Ko Phi Phi are what you may think of when people describe beaches of white sand and blue sea. These idyllic islands were where The Beach and The Man With the Golden Gun were filmed and seas are so clear it's a great place to snorkel as well as catching some rays! See my new post on what other things you can get up to in Phuket here. A metropolitan, diverse city with renowned architecture such as the Marina Bay Sands Hotel and the structures of Gardens by the Bay, this city is easy to get around with some great cheap places to eat such as The Maxwell Centre in China Town (try Hainanese chicken rice!). The Night Safari brings a new perspective to the standard trip to the zoo and there is also a Universal Studios on Sentosa Island. 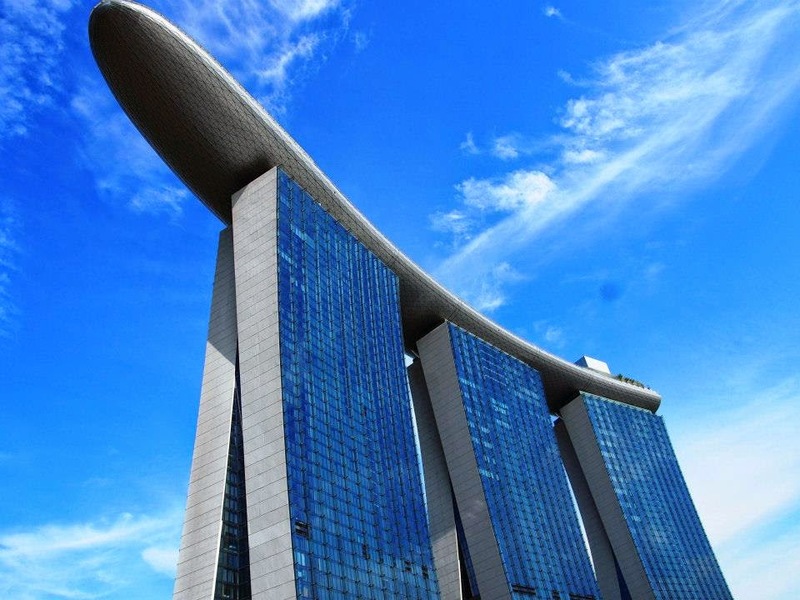 See how to do Singapore in ONE DAY here. Whether you are in Bangkok, Chiang Mai or Phuket, you need to experience a night out in Thailand. 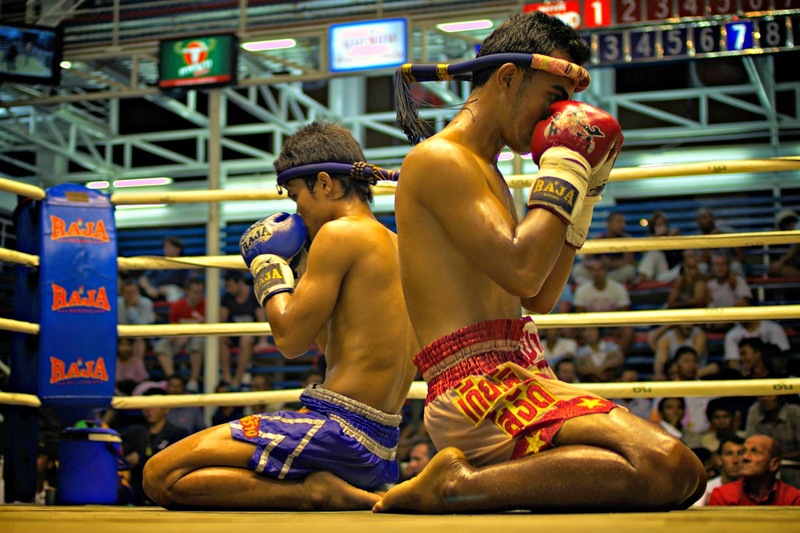 Start off with a traditional Muay Thai match and then move on to a bar of your choice. The more conservative of you may enjoy a bar with a live band that go on late into the night but Thailand is famous for its more controversial activities such as Ping Pong shows, strip clubs or massage parlours. What I can say is go wherever you feel comfortable and don't be pressurised into anything - whether it be eating a barbecued scorpion or having pictures with a Thai Ladyboy! Be safe and you'll have a great time! I'd love to hear of your own experiences in South East Asia or any suggestions of places I might have missed! These are just my top 10 from where I travelled in the Summer so I'd love to know if there are other great places in Asia so I can hopefully add them to my next trip over there!